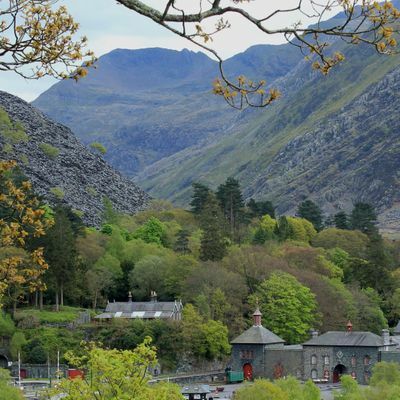 The North Wales slate industry had an enormous impact on the landscape of the region and at its peak in the 1890s the industry employed sixteen thousand men. 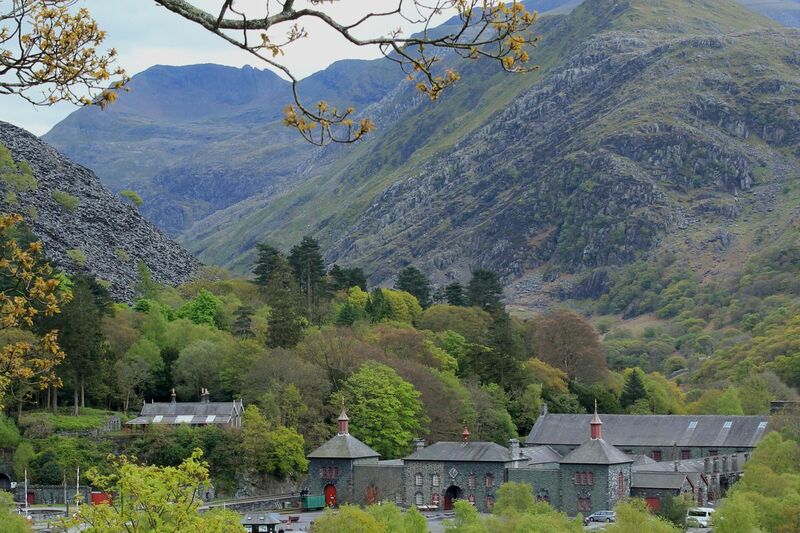 Today there are spectacular remains to be seen, not just of the quarries themselves but of the associated workshops, sawmills, railways and docks. An application is being made to UNESCO to have the industry’s remains inscribed as a World Heritage Site. During the weekend expert speakers will describe the growth of the industry, its impact on the communities which provided the workforce and the often ingenious means by which power was provided in the quarries. We will hear about the bid to have the remains of the industry inscribed as a World Heritage Site and during the weekend there will be time to see both the museum and some of the remains in the immediate vicinity. There is parking immediately adjacent to the museum, at a cost of £4.00 per day. You may cancel and receive a full refund up to 31st March. Email John Jones at dHJlYXN1cmVyIHwgaW5kdXN0cmlhbC1hcmNoYWVvbG9neSAhIG9yZw==. Joining instructions and a contact mobile number will be emailed to you after you book.